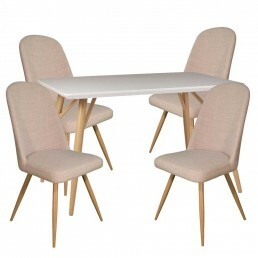 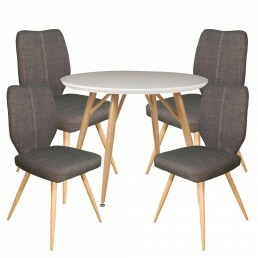 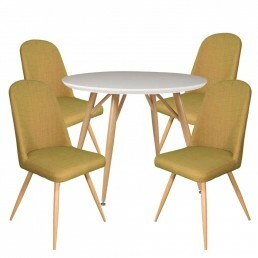 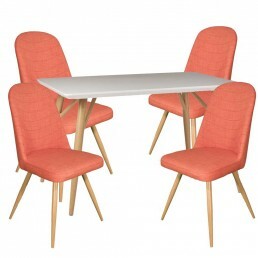 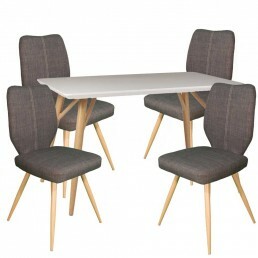 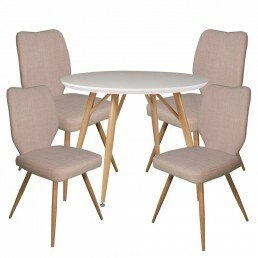 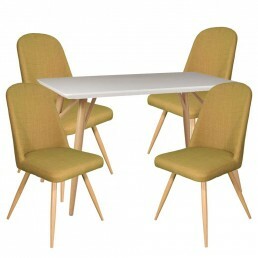 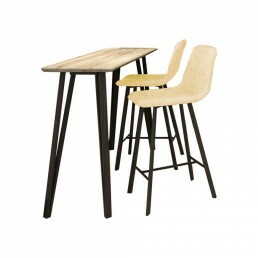 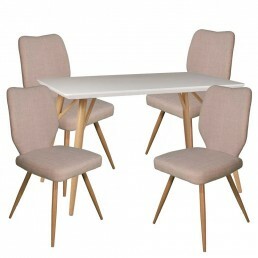 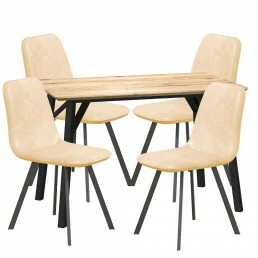 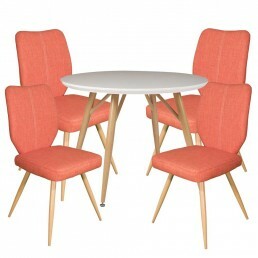 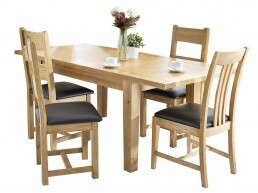 Explore our huge range of dining table sets of all shapes & sizes. 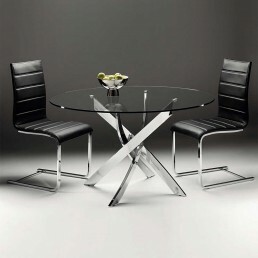 You won’t want to dine out when you have this selection of sleek, stunning dining table sets to choose from! 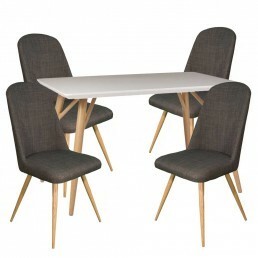 Whether you want oak, painted finish, retro inspired, modern, or marble dining tables, we have a range for you. 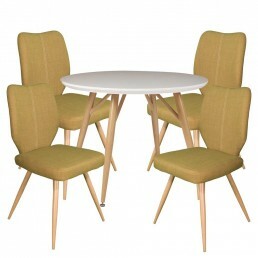 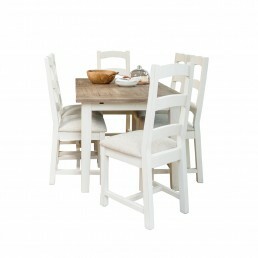 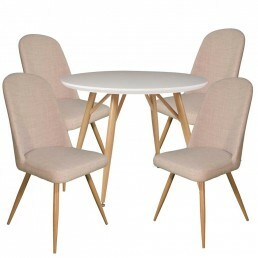 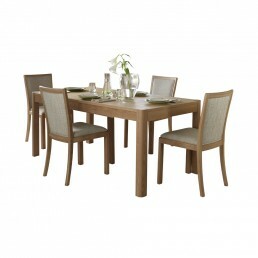 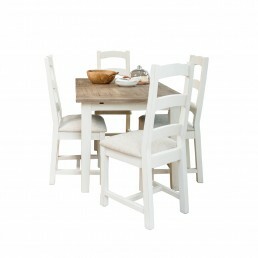 We have dining table sets for all homes, at prices to suit you. 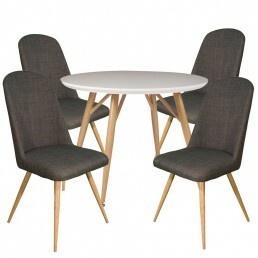 Browse our comprehensive selection and buy online today to benefit from Glasswells’ dedicated 2 man delivery team, bringing your new furniture directly into the room of your choice.